Blick Project Panels are the perfect surface for your classroom projects! 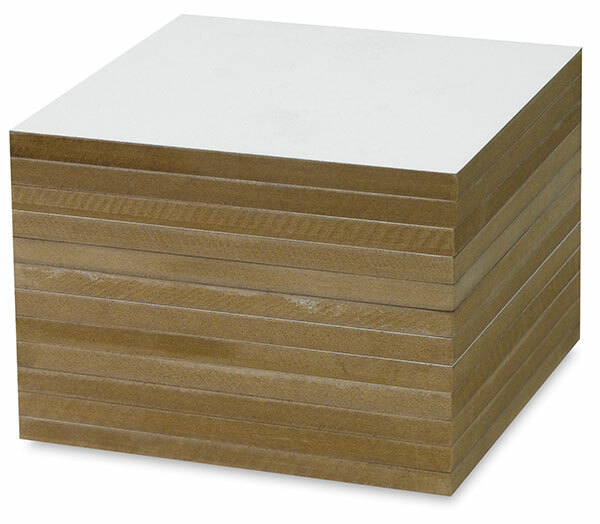 Rigid, primed wood panels are 3/8" thick and pre-coated with acrylic gesso — no prepping required! A wonderful, light canvas texture offers students superb brush control, making their first painting experience easier and more successful. Blick project panels are great for collage and easy to drill for attaching objects such as buttons or charms. Back slots accommodate easy hanging and display. 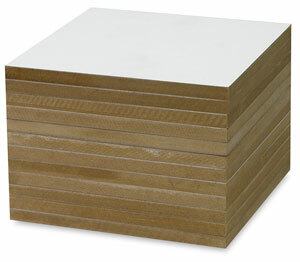 Blick project panels come in three sizes, in convenient classroom packs of 12 panels.